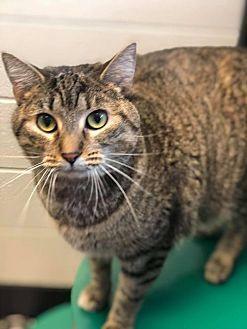 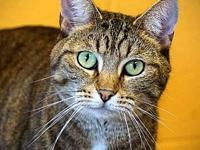 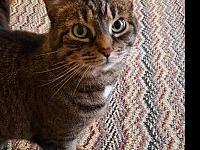 Rhoda is a 2-3 year old brown tabby we recently rescued from an animal control facility. 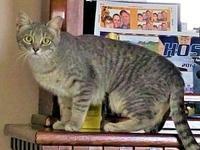 She is a bigger girl at 13 pounds. 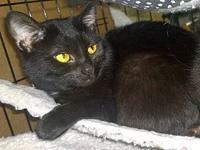 She gets along with the other cats here, but would really rather have a loving family. 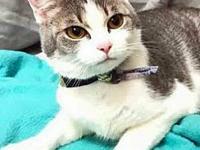 She is an affectionate kitty just wanting love and cuddles. 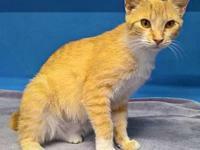 Rhoda is at One of a Kind Pet Rescue 1929 W. Market St., Akron, OH 44313.